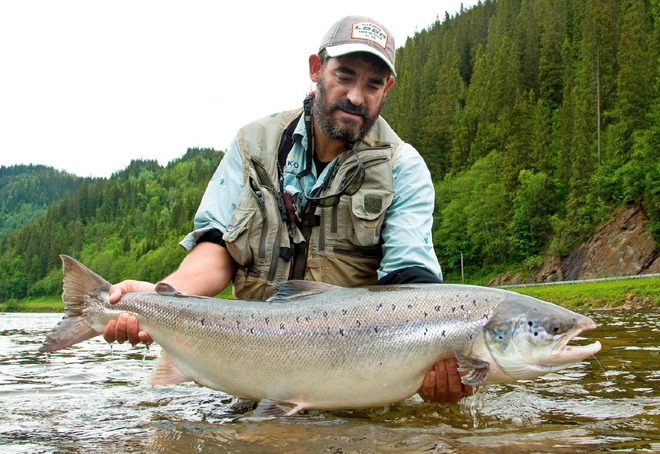 Hosted week with Simon Gawesworth at the Norwegian Flyfishers Club 19th-26th of June 2016! 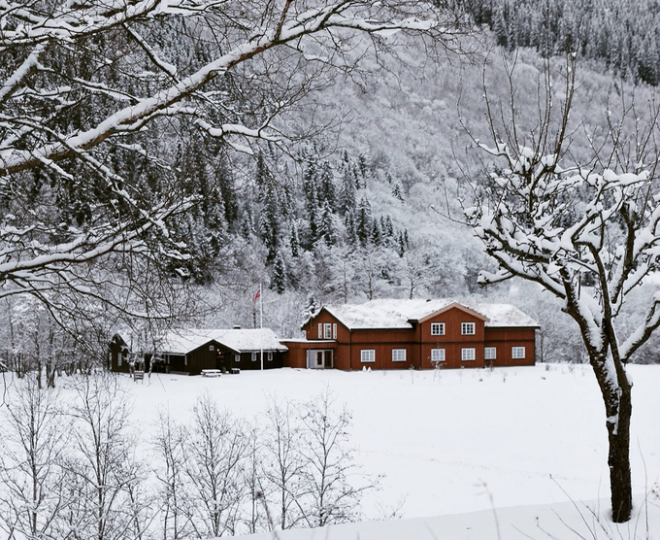 Happy Holidays from the Norwegian Flyfishers Club! The 2015 season came and went as a good one! Week 33: The season finished with some good fish after a low water period. 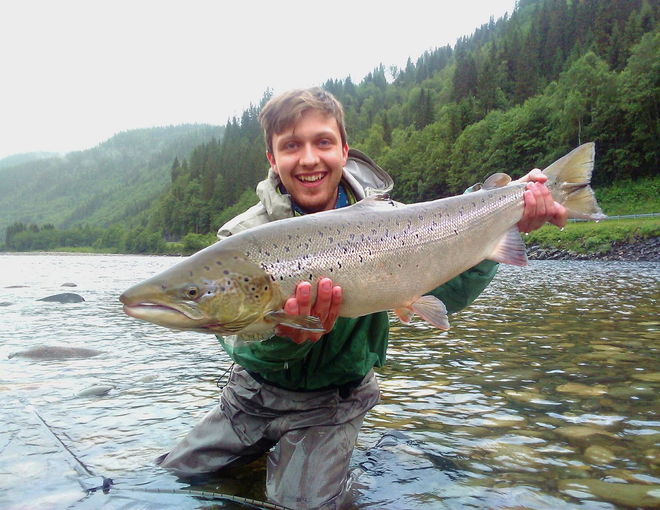 Week 32: Great August fishing with big and many fish on NFC waters! 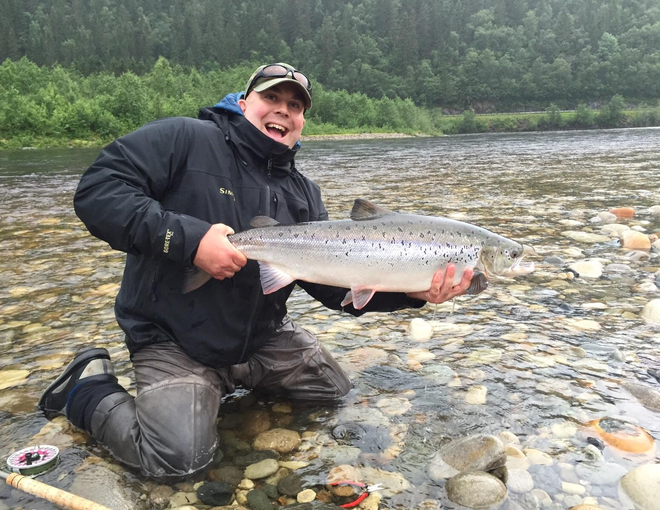 Week 31: Still good fishing on the Gaula on the NFC-Beats. 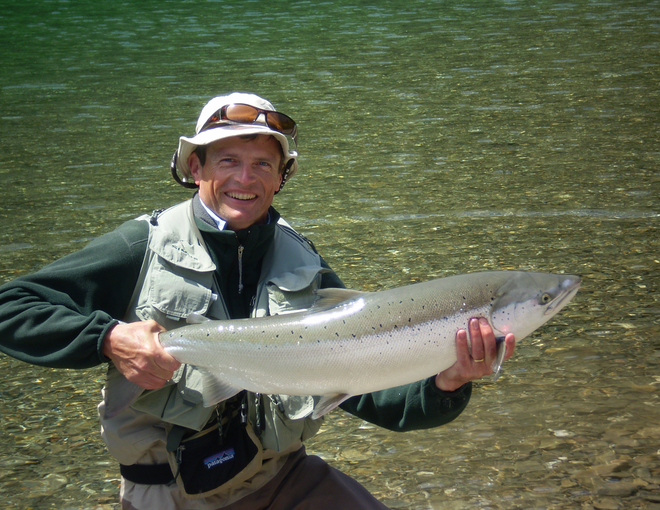 Week 30: A week with changing water conditions and some very good fish! 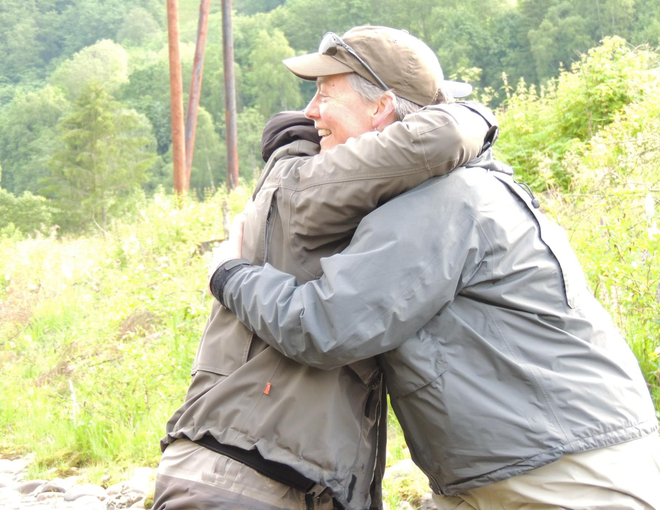 Week 28: A great week with lots of fish landed and happy fishermen and fisherwomen! Week 27: Another good week on the NFC Beats. 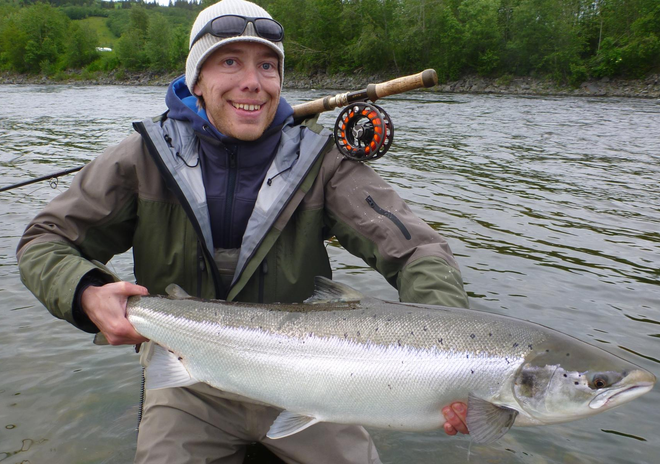 Week 26: Good Fishing on the NFC Beats both below and above Gaulfossen! 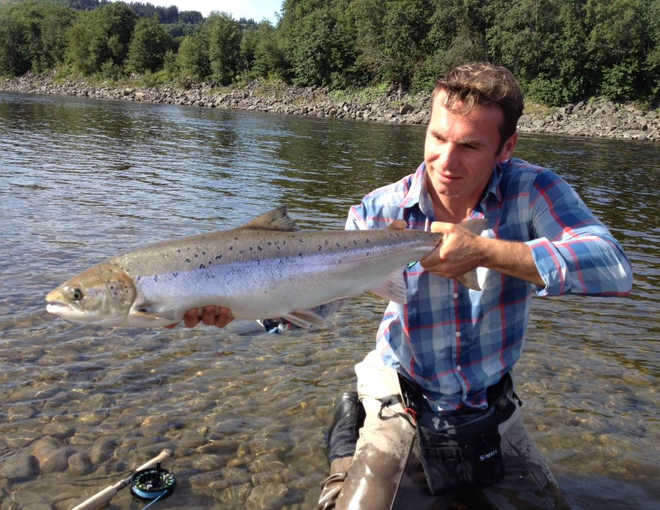 Week 25: Another week of high water with some awesome fish caught! 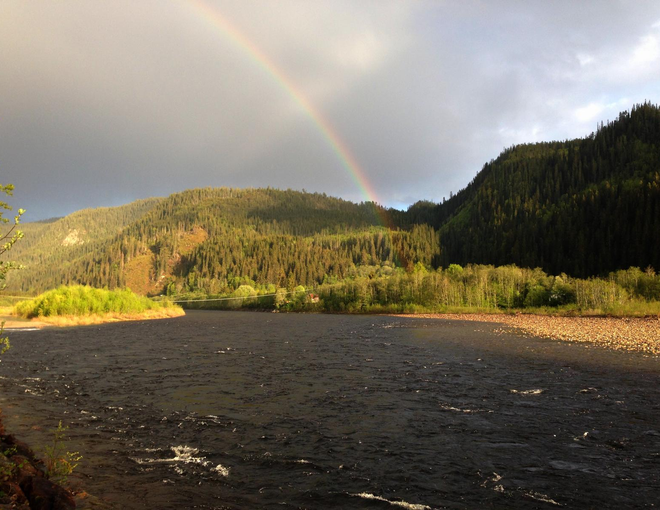 With Fall in full swing, now is the time to lock in your rod on the Gaula for 2019! 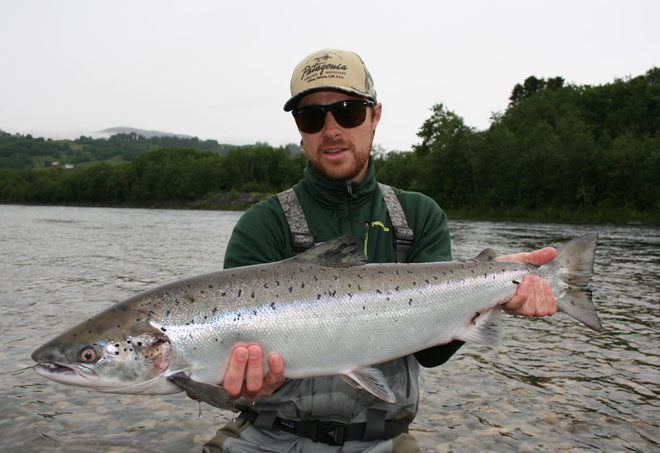 Backend of the Season Report- Gaula was on Fire! August fishing at its best!! 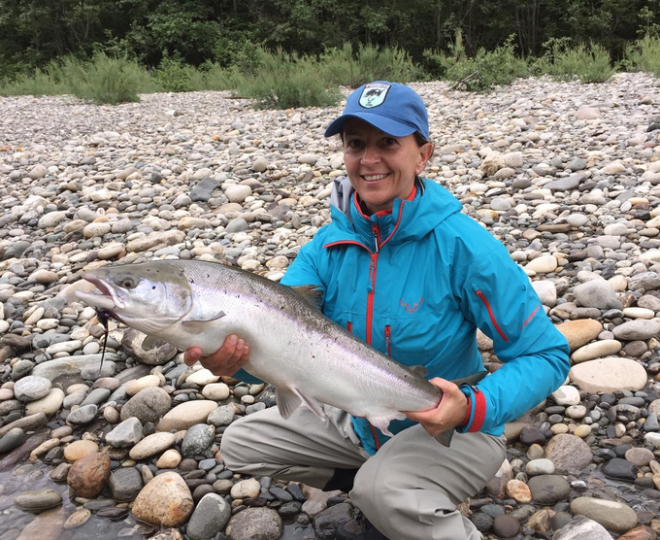 Weeks 29 to Mid-August Recap: From deadly low water, and river closure to a real flood and red hot fishing! Great opening days on the NFC Beats! 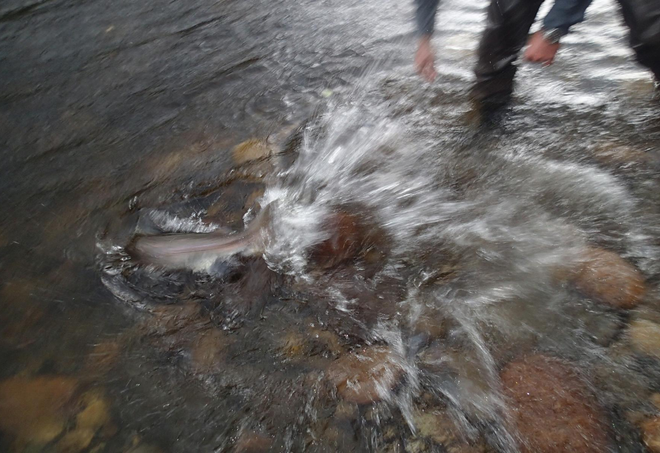 After super low water conditions, it finally rained- and the fishing turned on!! Week 27: Another week of good fishing, despite the low water!